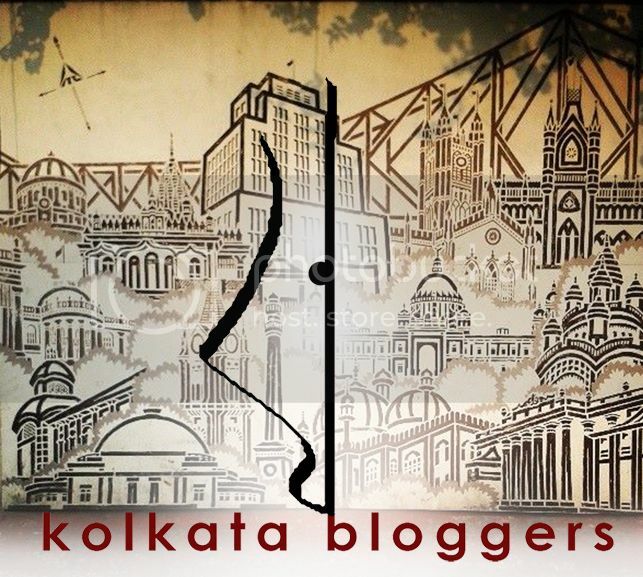 Dreams and Drama: Whos who??? Can you tell who is who?? Well I never could and still can't!! 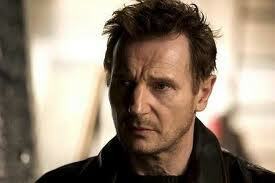 Liam Neeson is on the left and Ralph Fiennes on the right. 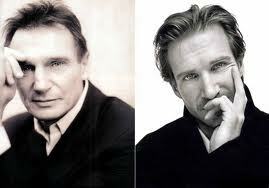 I always thought them to be the same person until I saw them together in Schindler's List. The two together in Schindler's List. 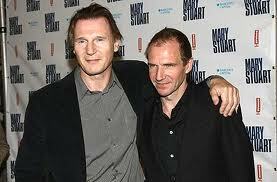 Ralph Fiennes is shorter. You can tell them apart in this pic (I could). These three actresses look very similar especially the first two. I always have a tough time trying to differentiate them. 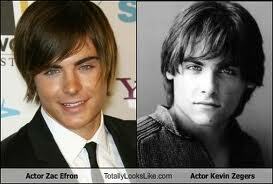 Don't they look ridiculously similar? 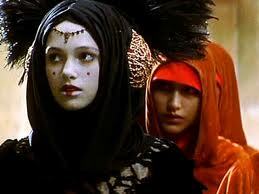 Both Natalie and Keira acted in 1999 Star Wars Episode 1 the Phantom Menace. Natalie Portman played Queen Amidala in the movie while Keira Knightley was her double. A still from the movie. Natalie is in red and Keira in Black. 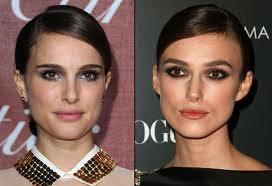 You can tell them apart if you are a big fan of either of them,Natalie has 2 faint moles on her cheeks which Keira doesn't,plus their eyes are quite different and so are their stares. Could you easily tell whos who among these celebrities?? Do you have other sets whom you can't tell apart? Please share. @Anju_yep...am totally confused with these two guys,they are so very similar. 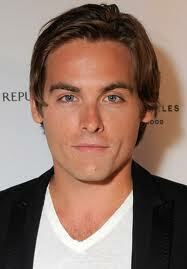 Yep as you said,Kevin Zegers looks a bit more mature,Zac has still to shed his High School chocolate boy looks. natalie and keira looks a lot similar! though I learnt to differentiate them! I didn't know Keira acted as Natalie's double but I think they look quite different specially because Keira now has her own identity and all. @Pretty in colors!_yep I can easily differentiate them now since I am a super fan of both of the esp Natalie,both of them are wonderful actors. They for sure look similar especially natalie and Keira..
Nail art and li'l DIYs again! !